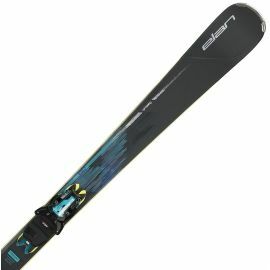 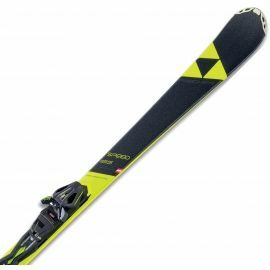 At Sportisimo you can find the latest ski gear from Atomic, Fischer, Rossignol, Head or Elan. 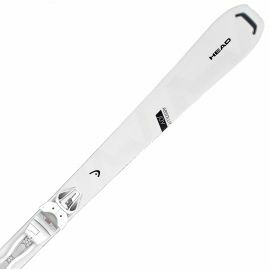 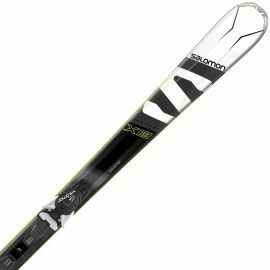 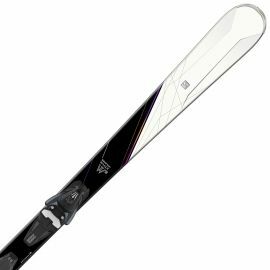 We also offer a wide array of both ski poles and ski boots for both recreational and professional athletes. 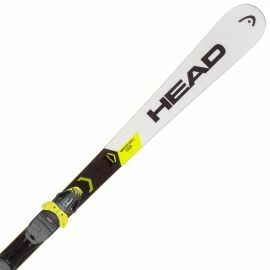 We also offer a large selection of protective equipment such as helmets, spine protectors, sun and ski goggles. ► Maybe you were looking for Cross-Country Skiing?